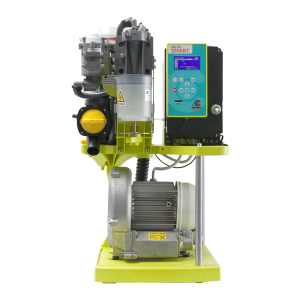 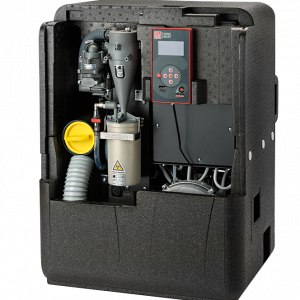 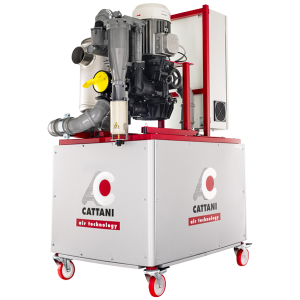 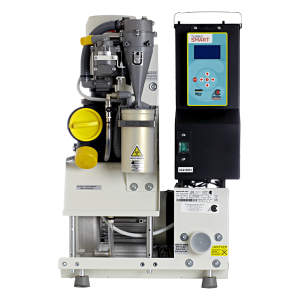 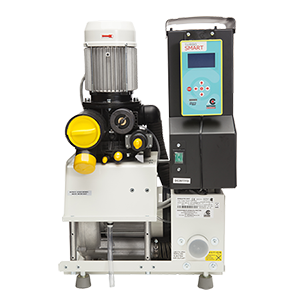 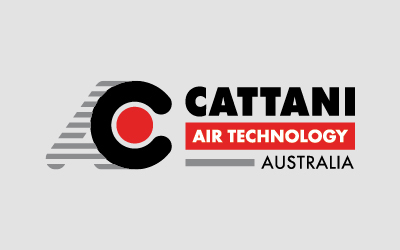 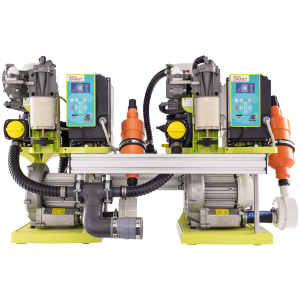 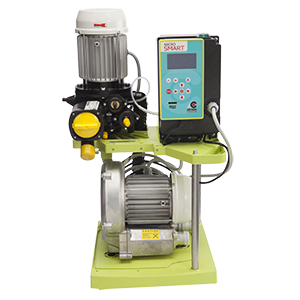 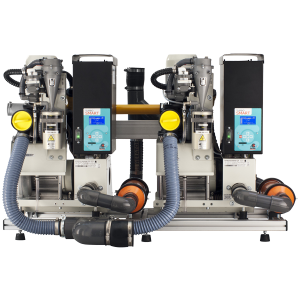 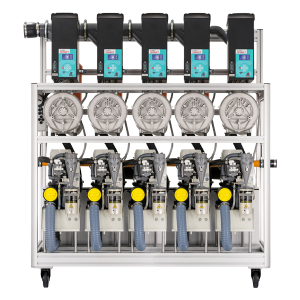 Cattani SMART Suction Systems – Micro SMART, Turbo SMART, Maxi SMART and Multi SMART – are the brains behind your practice, using intelligent technology and design to provide consistent, high-performance suction while cutting energy costs. 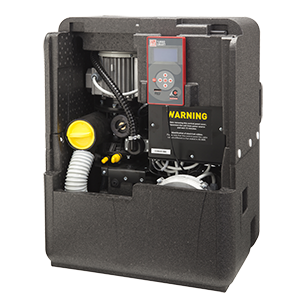 We also offer units that are half as loud, in the form of the Micro SMART Cube and Turbo SMART Cube. 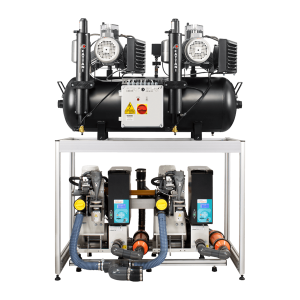 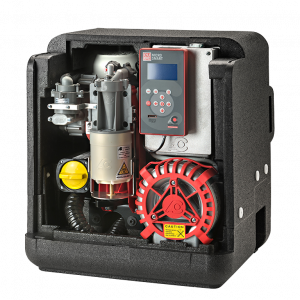 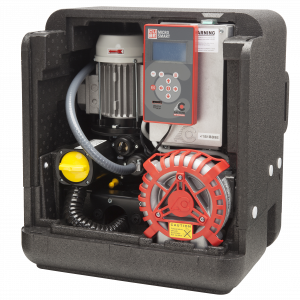 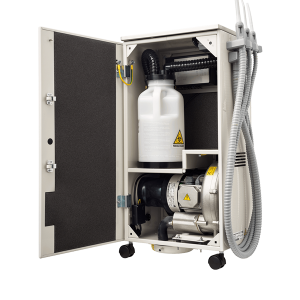 And we have suction systems without inverter technology – our Dry Suction range – that provide excellent service.